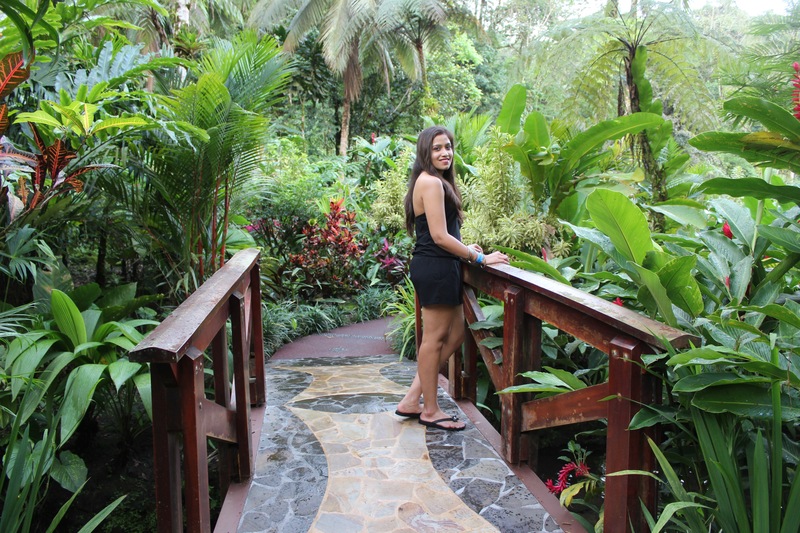 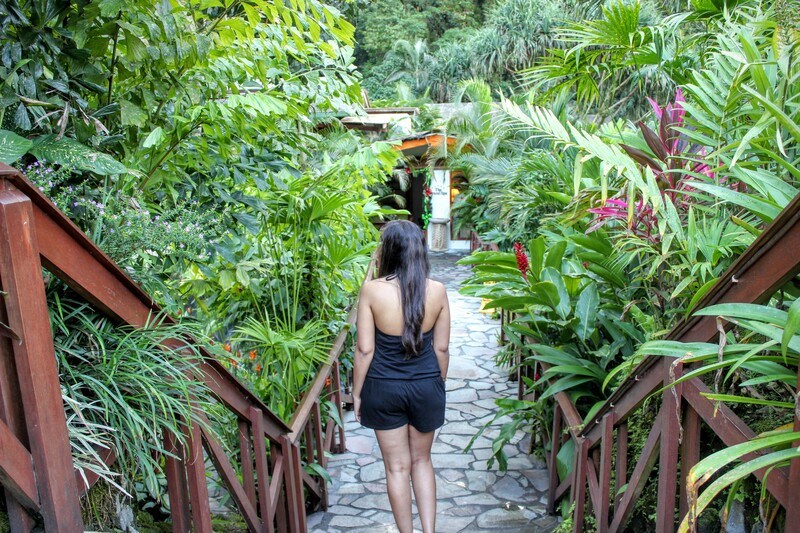 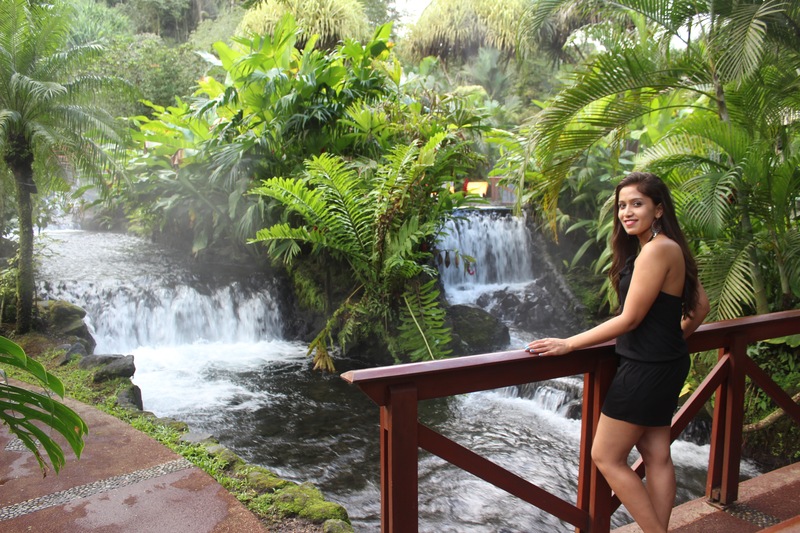 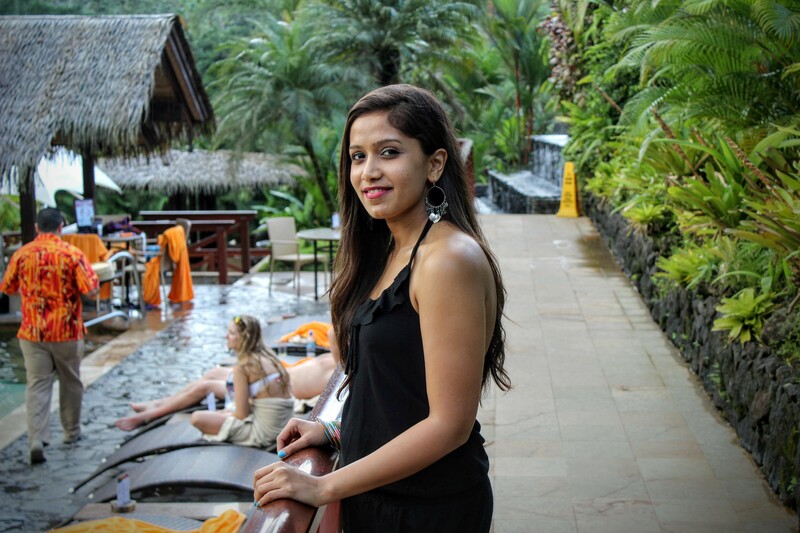 This past month I got the chance to visit the hot springs at the Tabacon Resort. 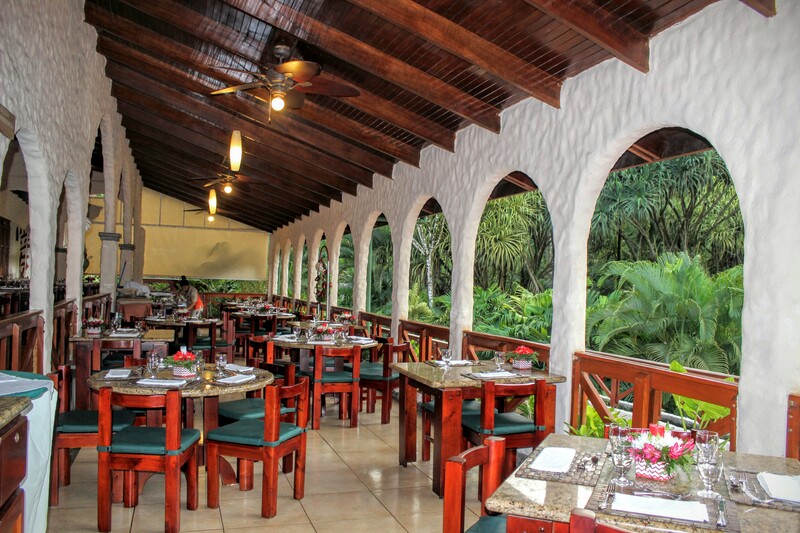 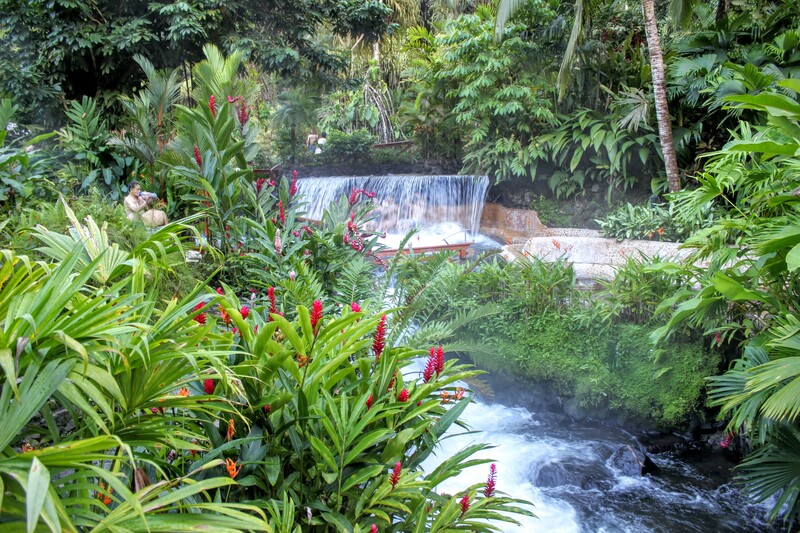 Sitting in the middle of the lush cloud-forest, with a beautiful view of the Arenal volcano, this is one of the most pristine and beautiful places in Costa Rica. 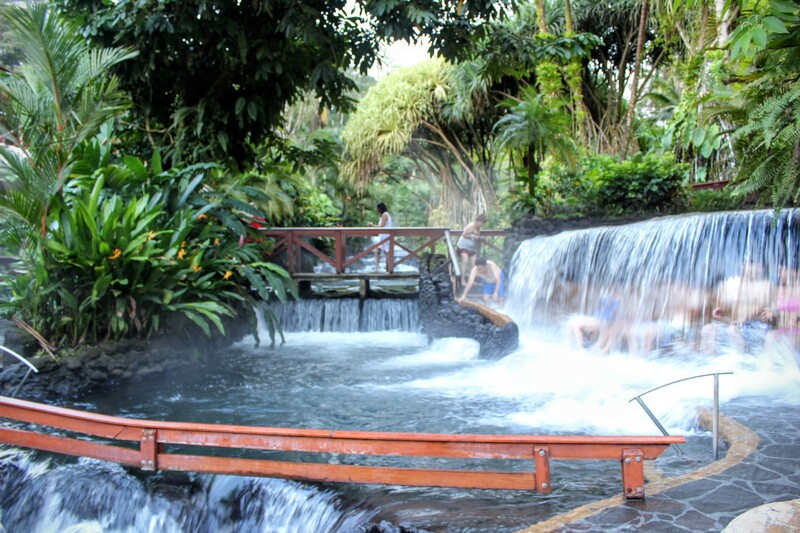 They have a number of different hot springs, each designed in a unique way with a different water temperature and mineral content. 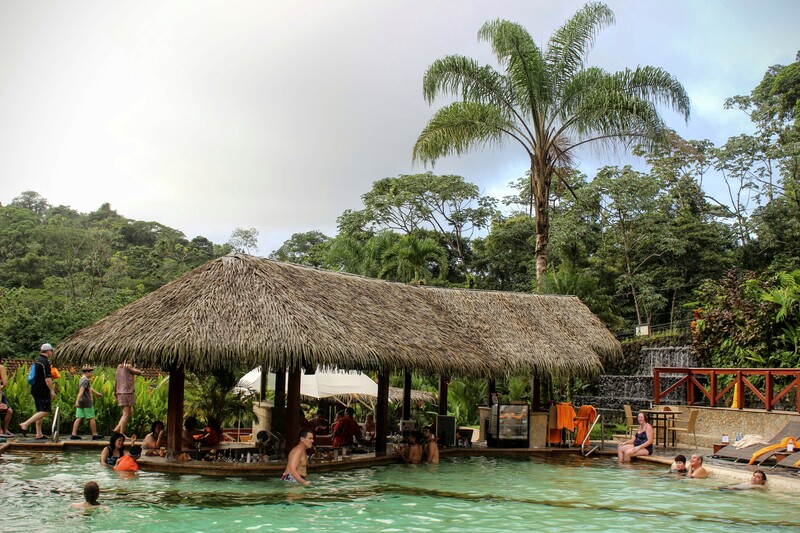 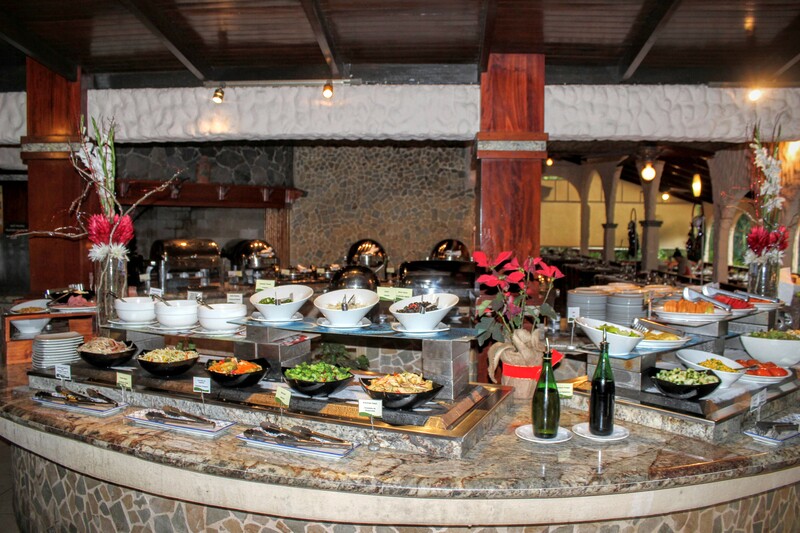 The ambiance is very natural with trees all around and volcanic rocks and sand at the bottom of the hot springs. 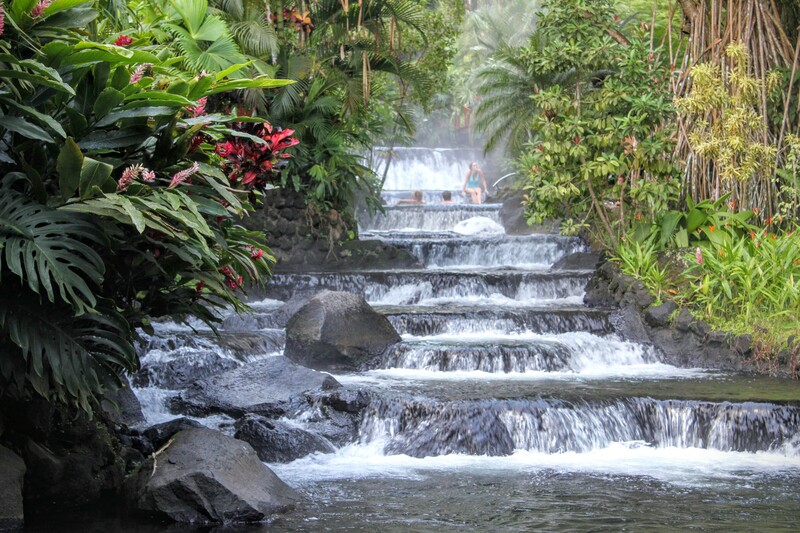 The water is naturally heated from the volcano and flows all through the resort. 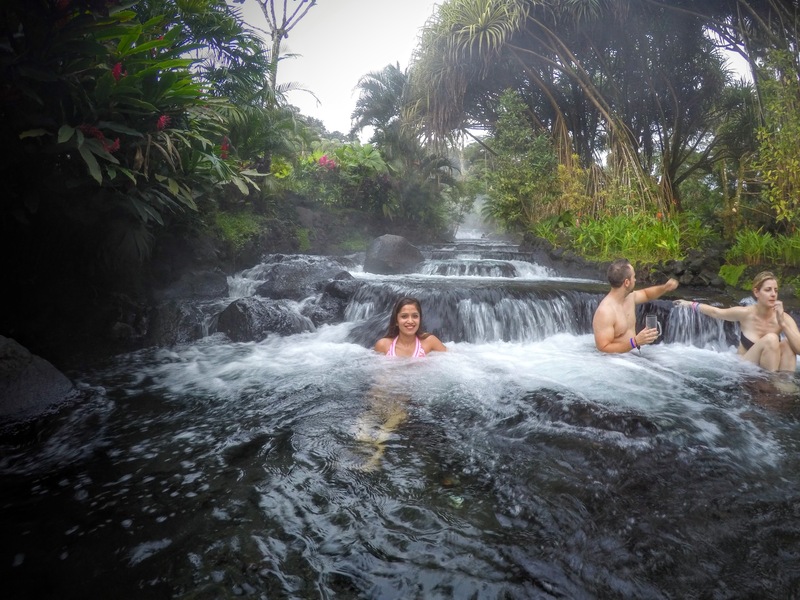 This is one of the first hot springs you come across as you enter. 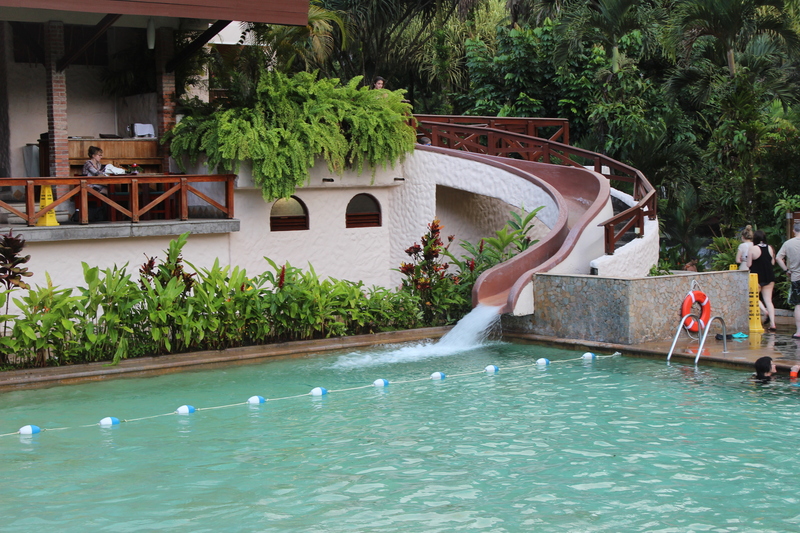 The temperature and water pressure are perfect for relaxing those sore muscles. 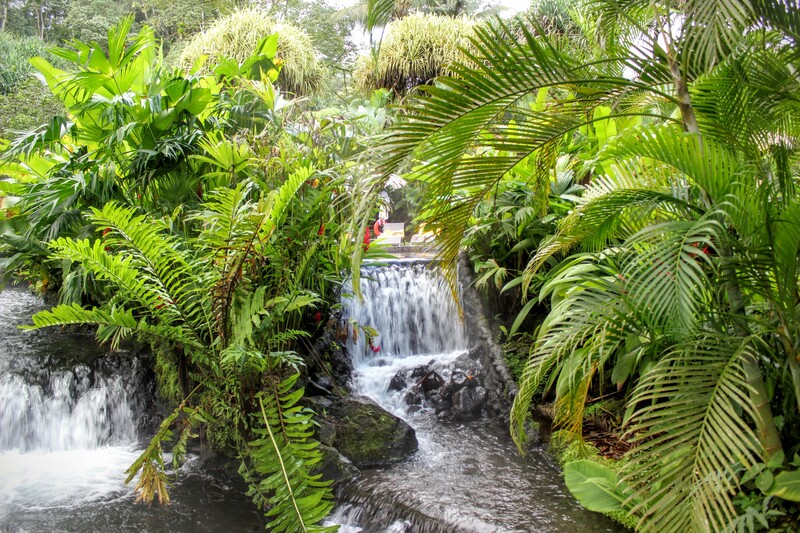 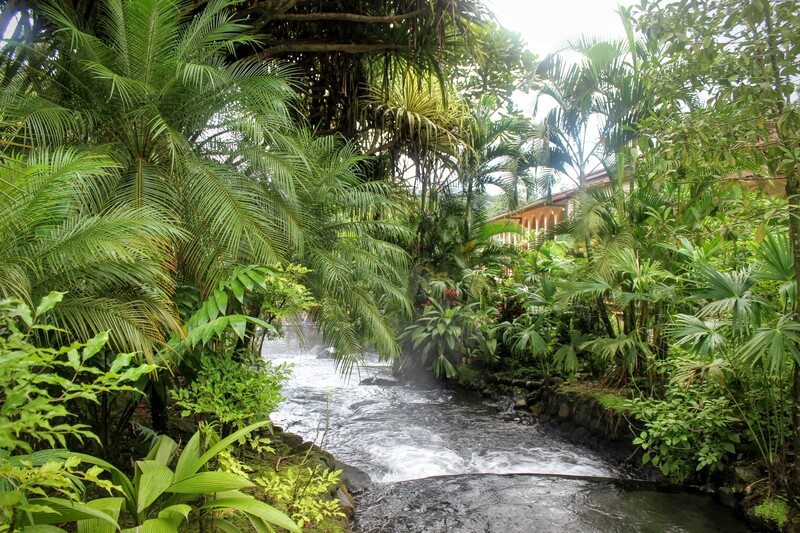 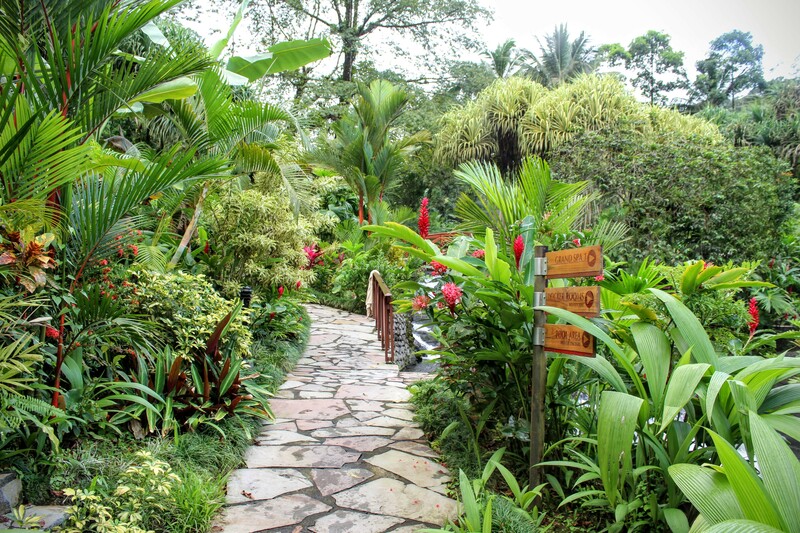 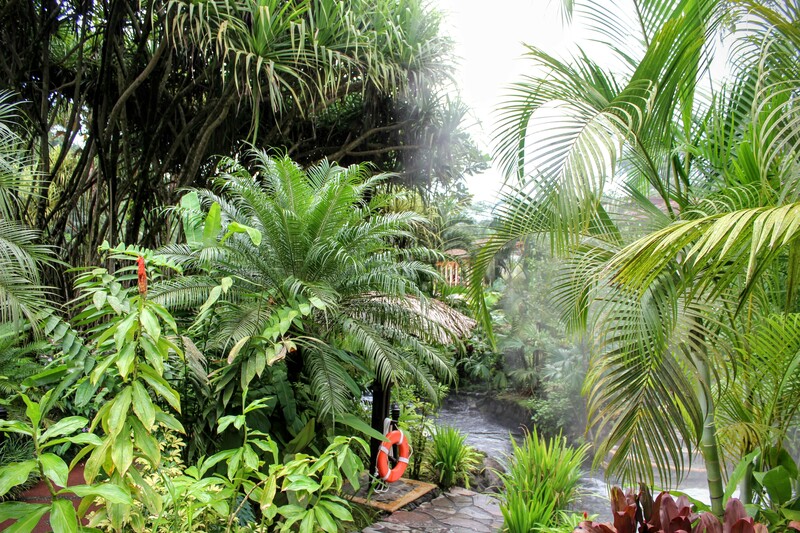 I would highly recommend you to visit the Tabacon Hot Springs if you are in Costa Rica. 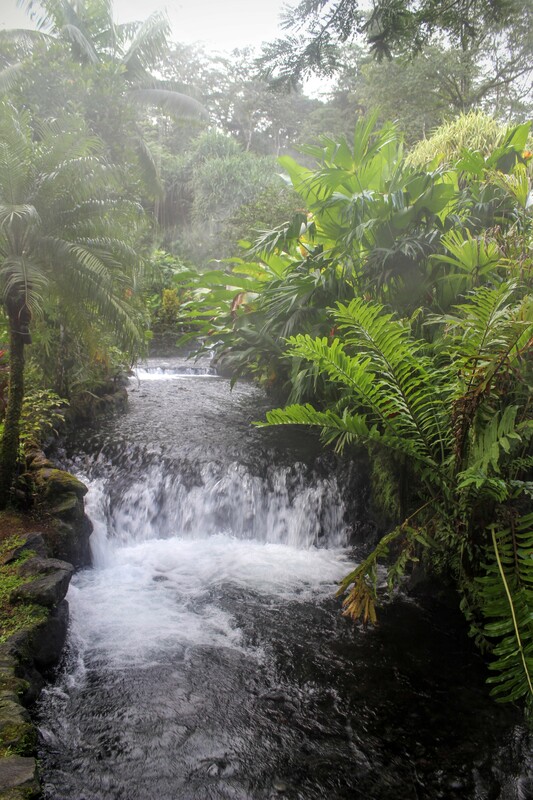 It’s a different world where you can forget about all your worries and relax in the lap of nature. 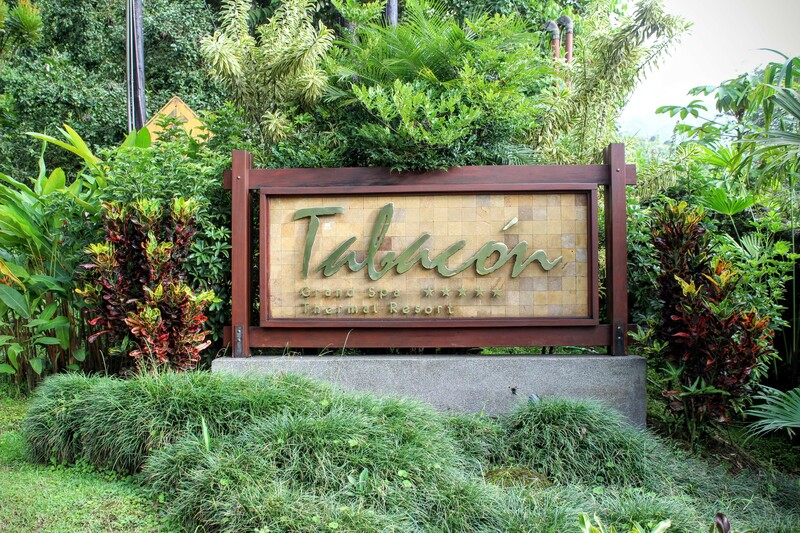 Thank you for having us as your guests Tabacon, I couldn’t have asked for a better vacation. 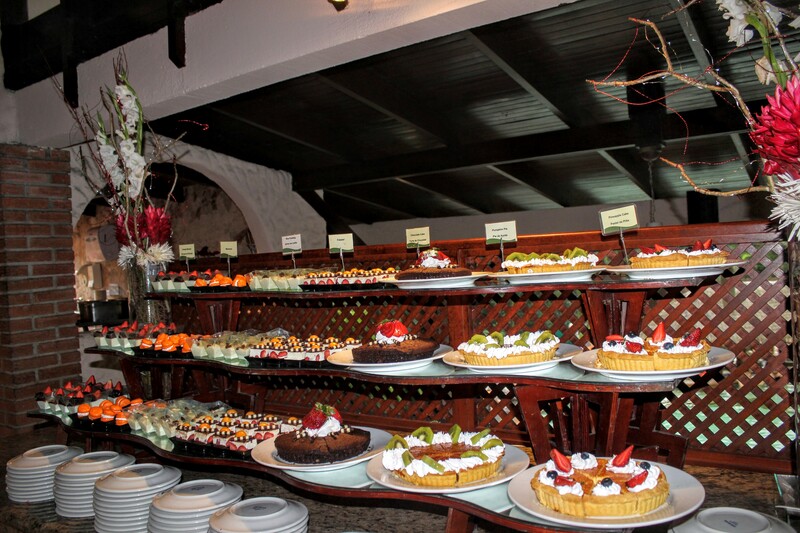 This looks like Heaven!! 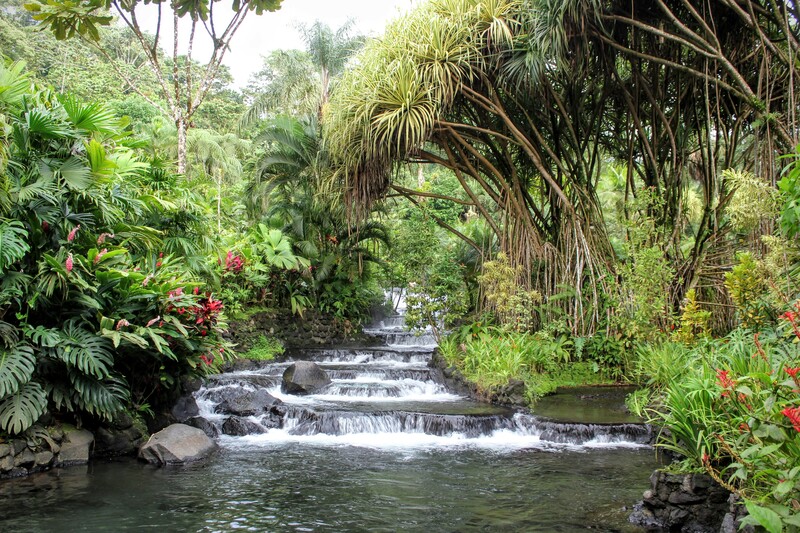 🙂 I would love to visit sometime!